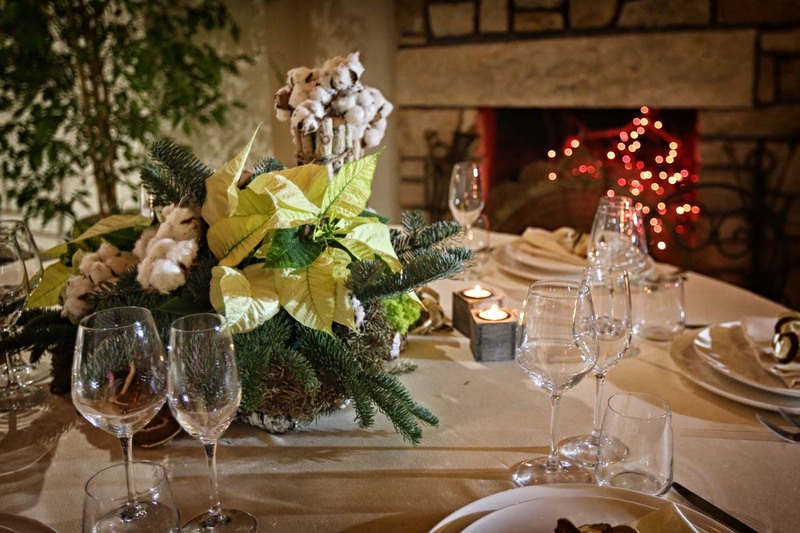 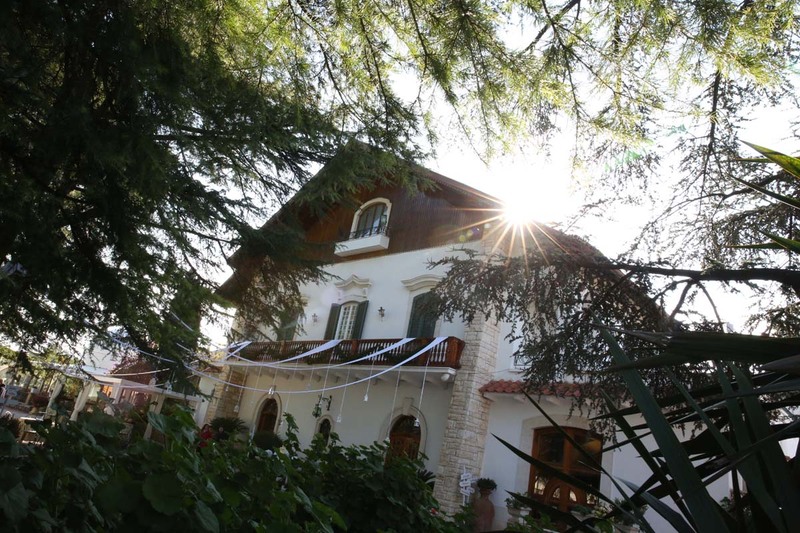 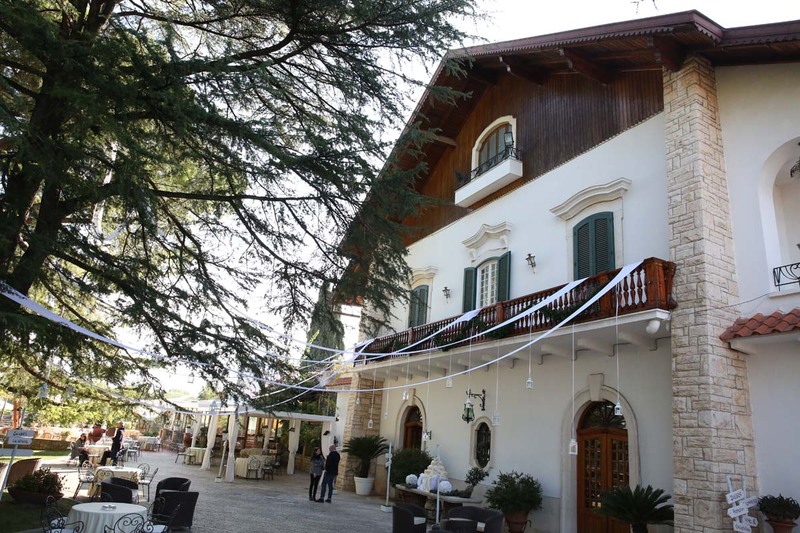 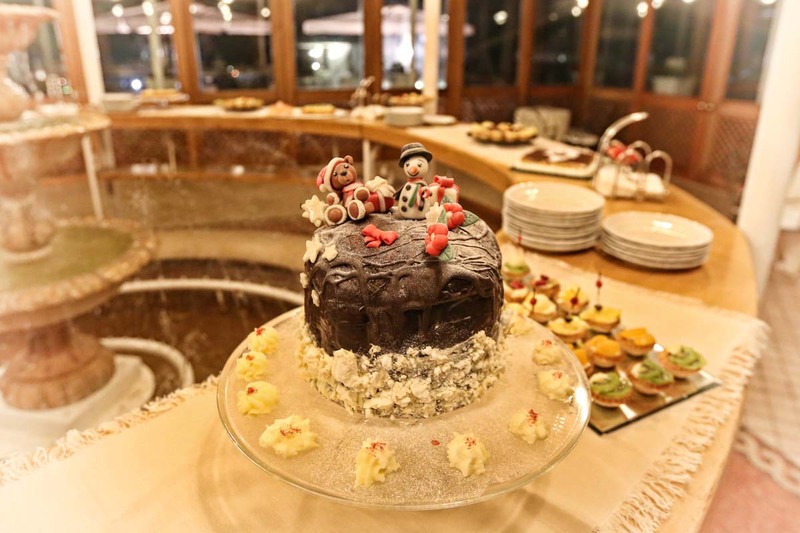 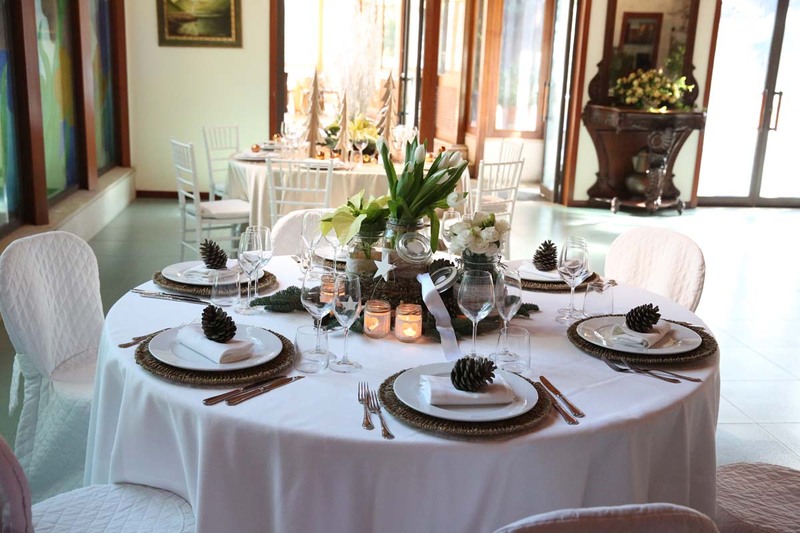 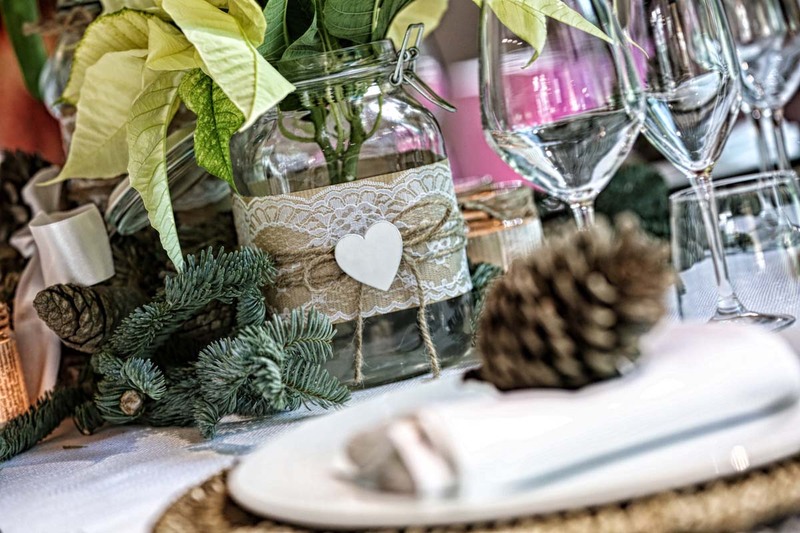 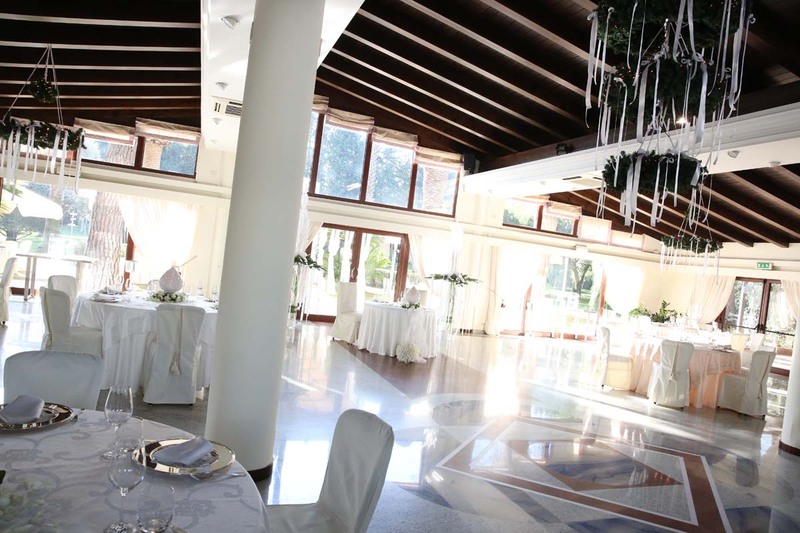 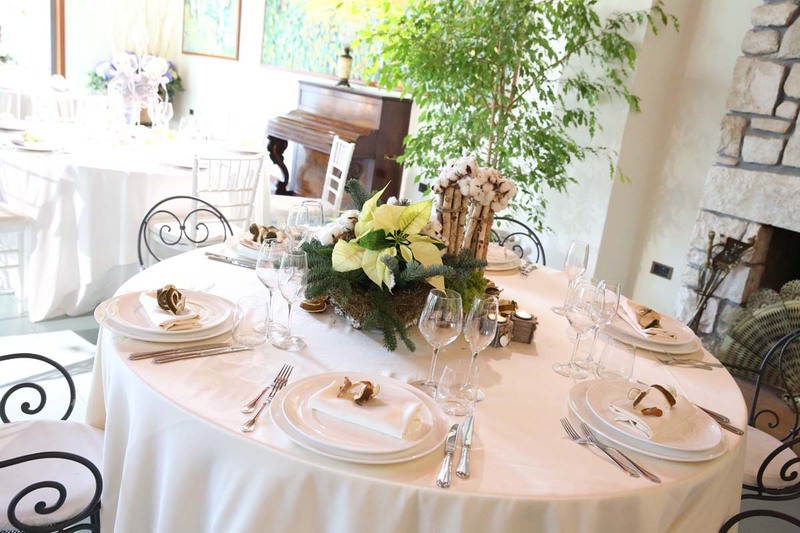 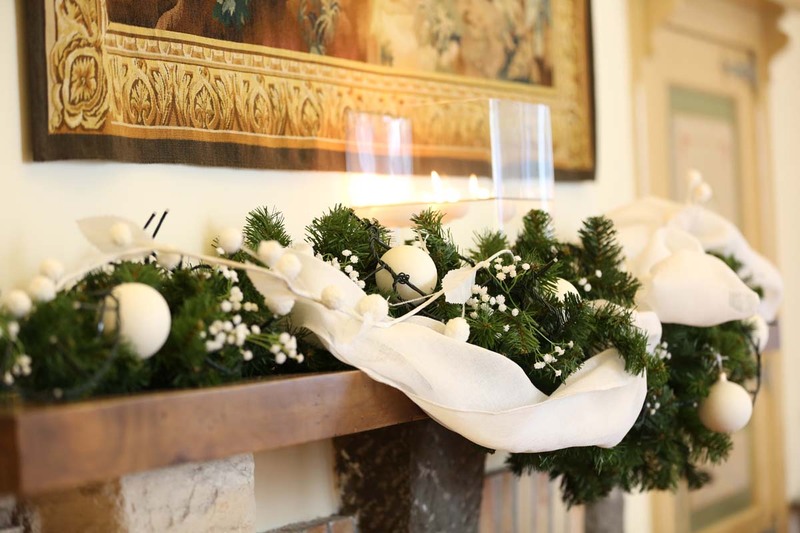 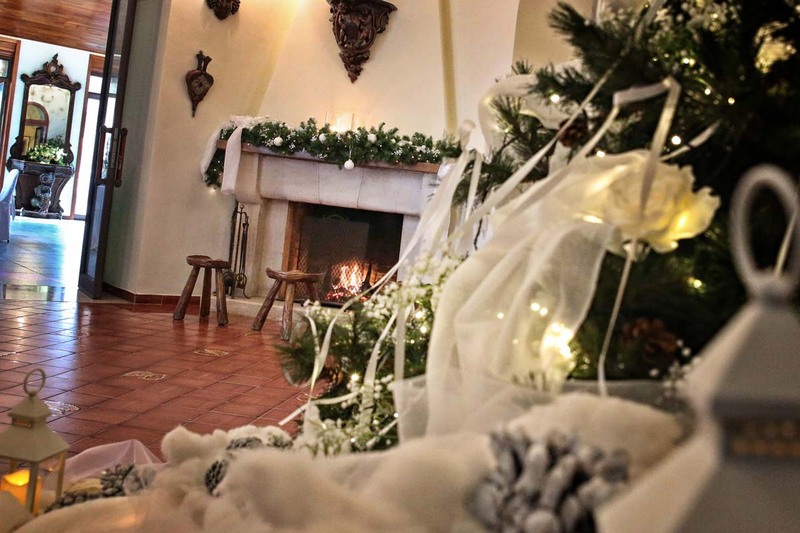 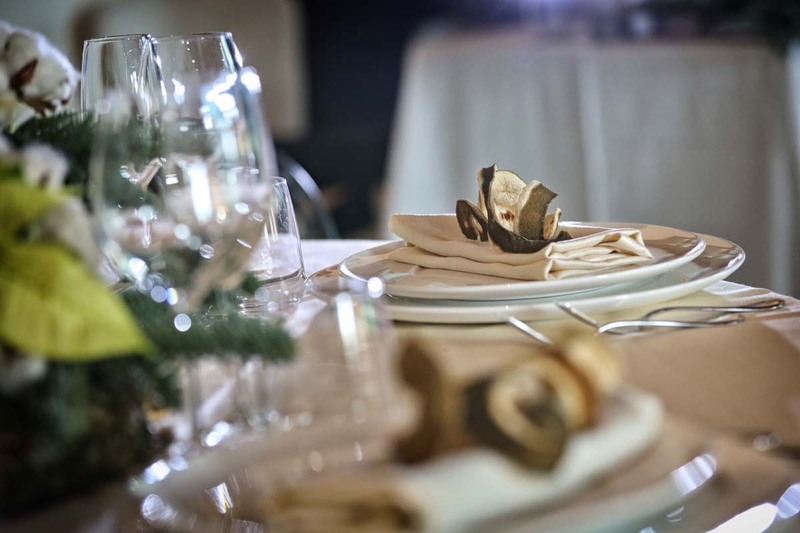 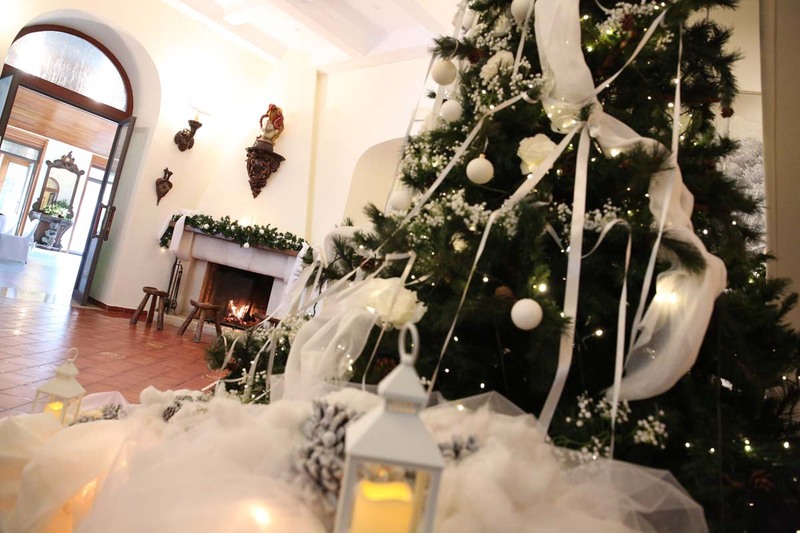 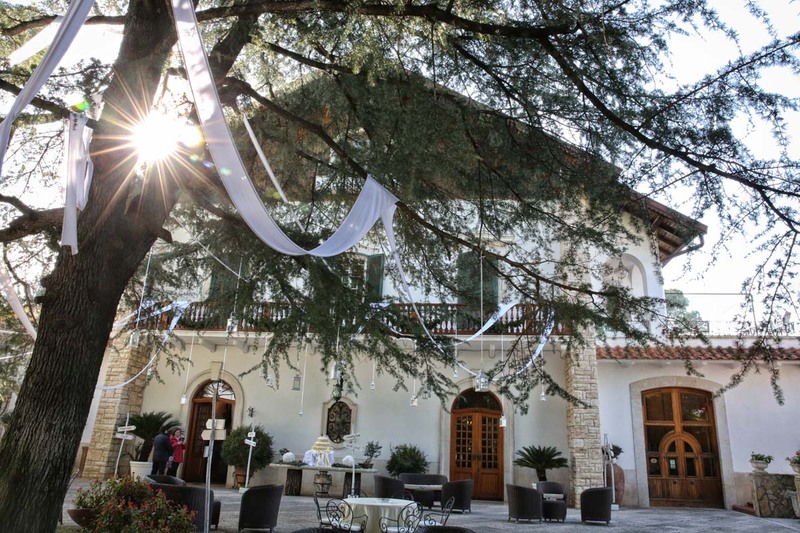 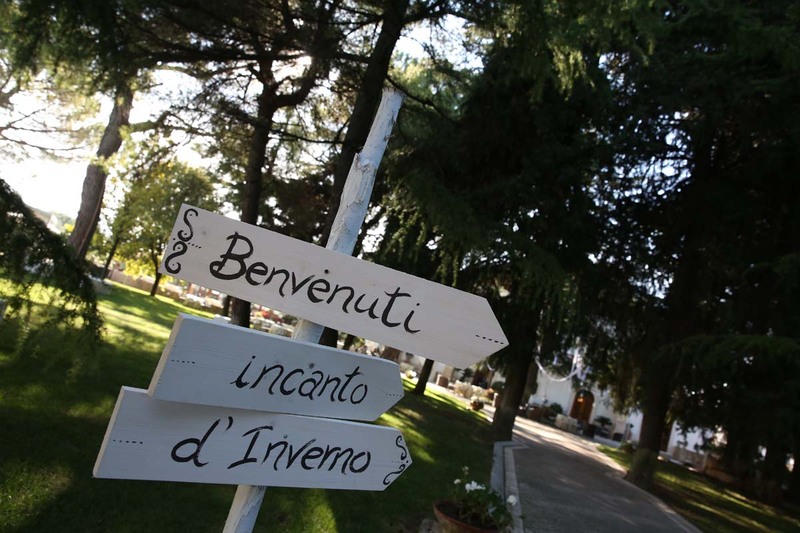 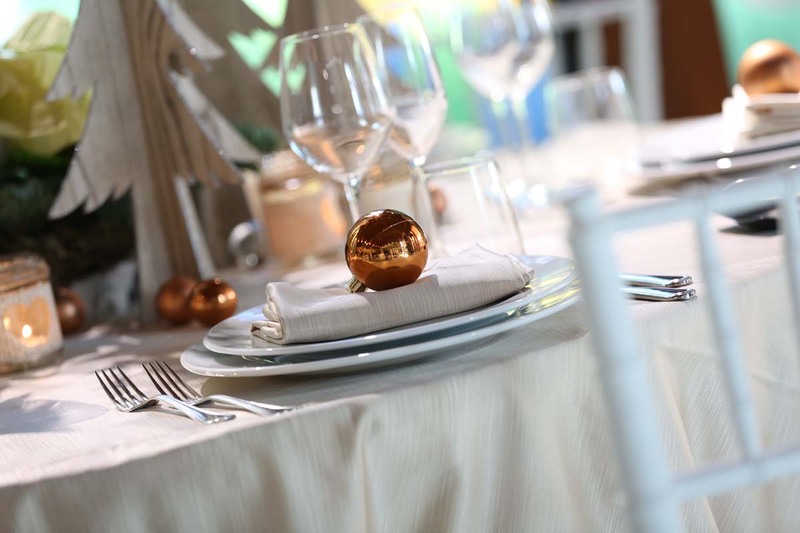 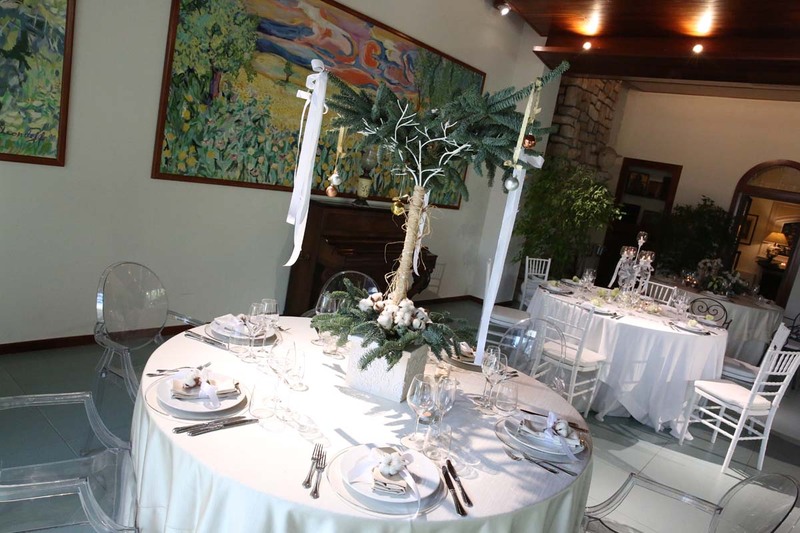 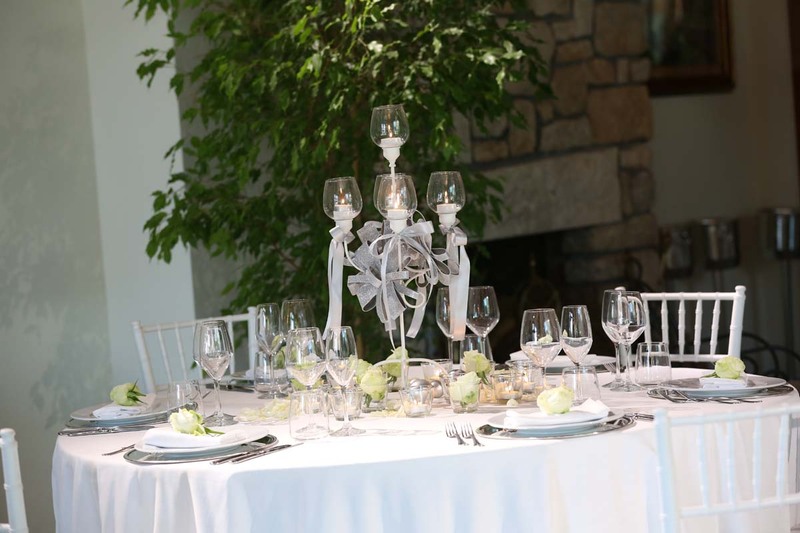 Villa delle Querce is a dreamy place, the ideal place to relive the Christmas magic. 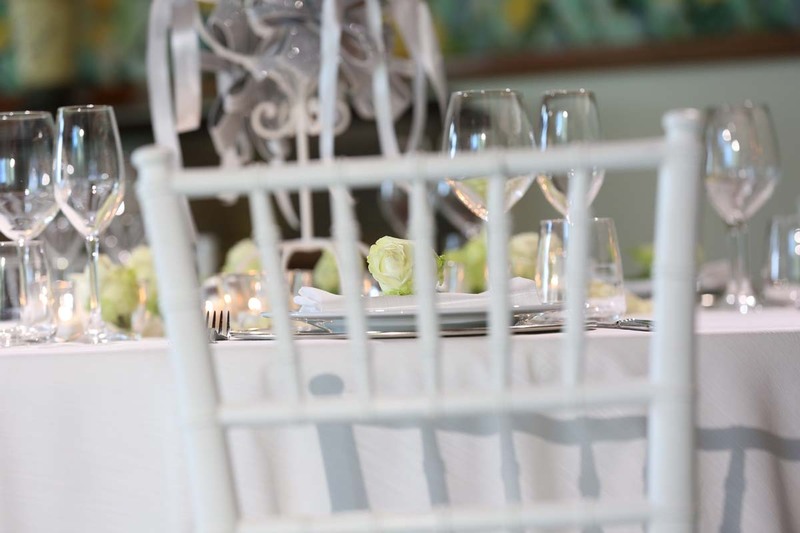 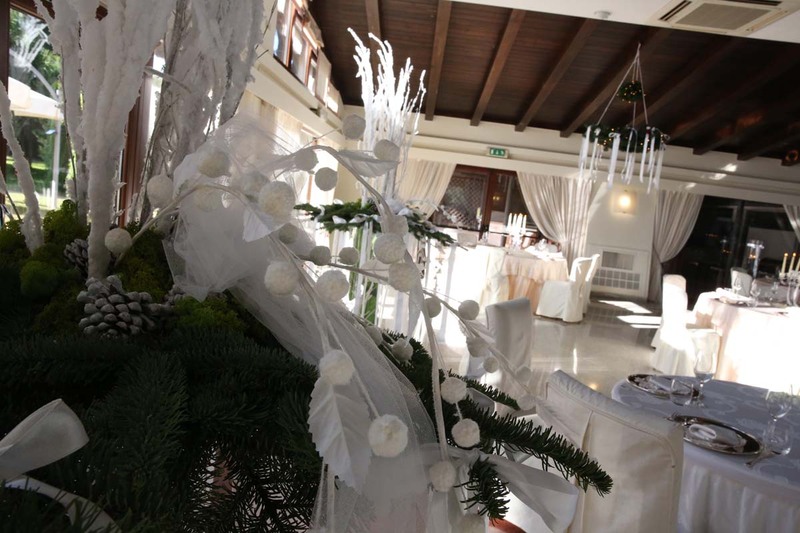 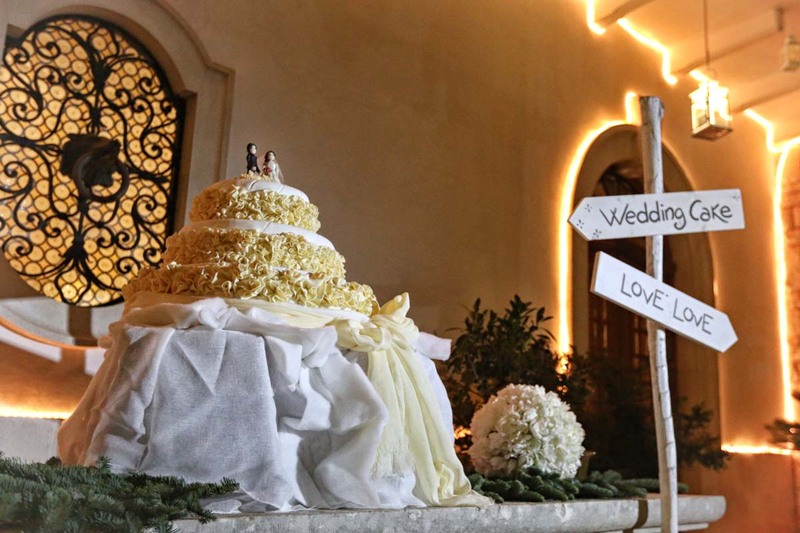 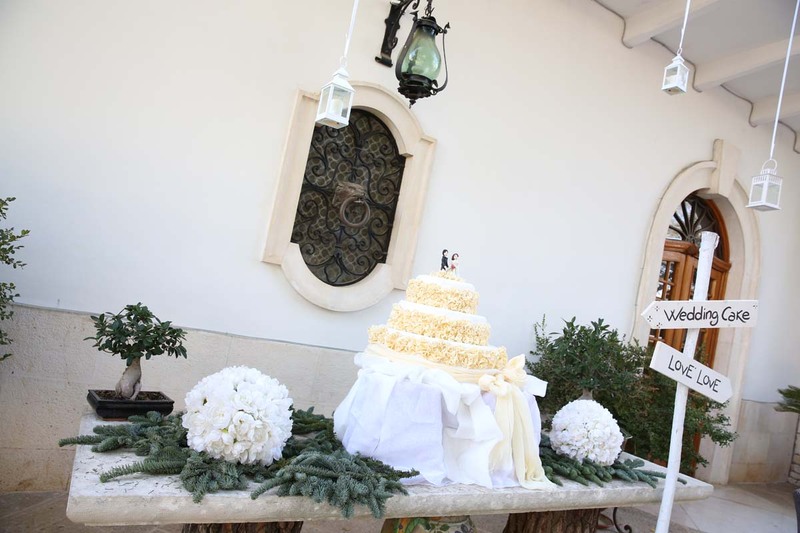 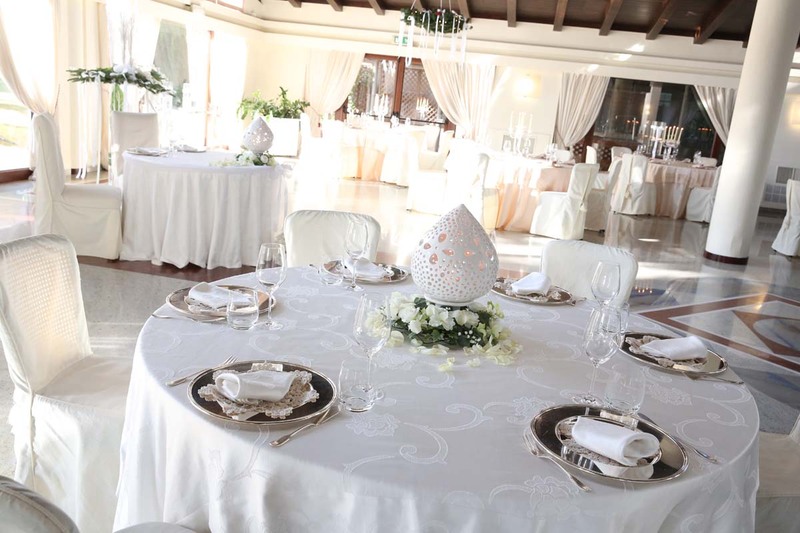 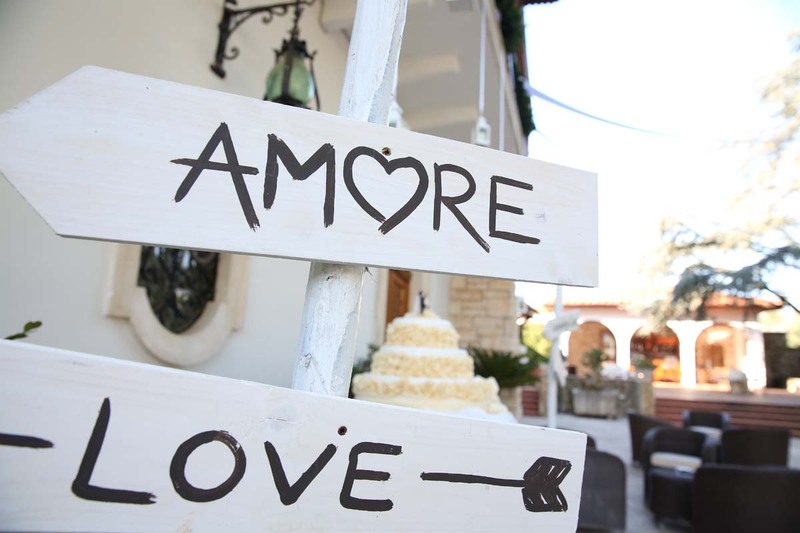 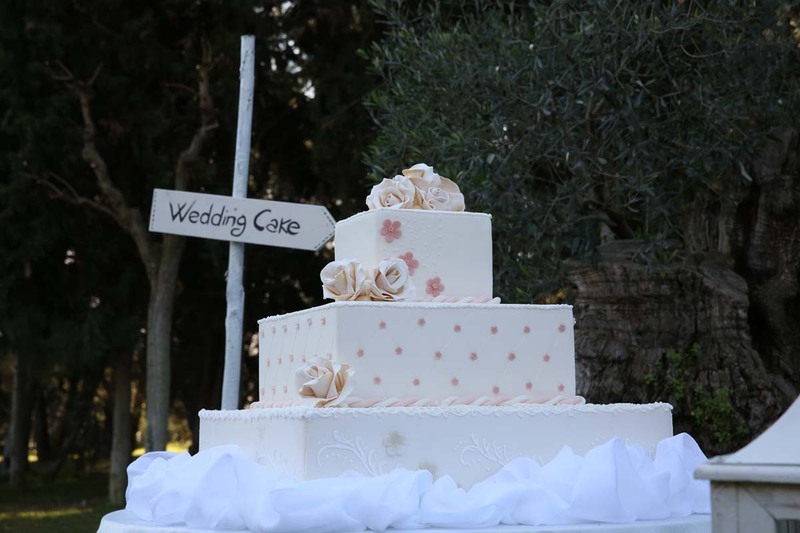 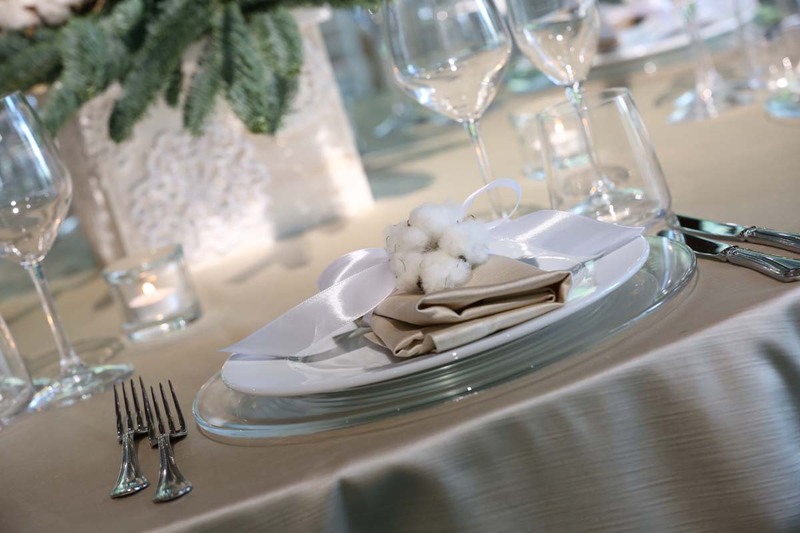 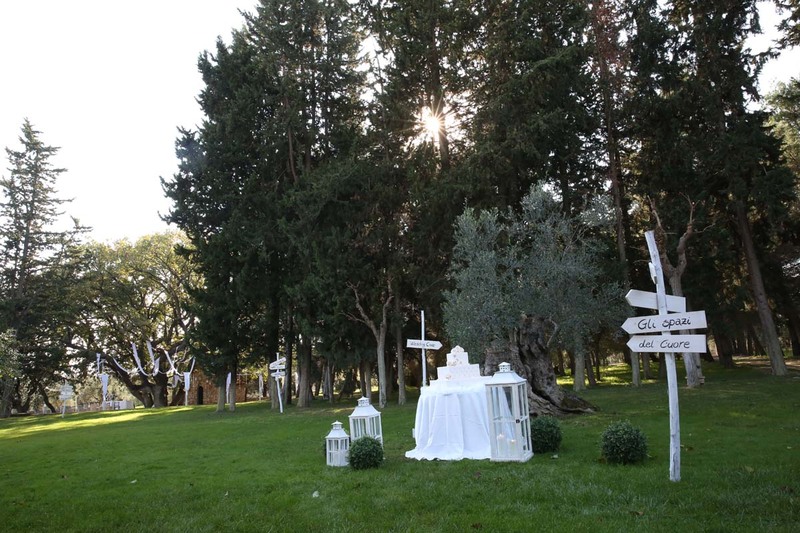 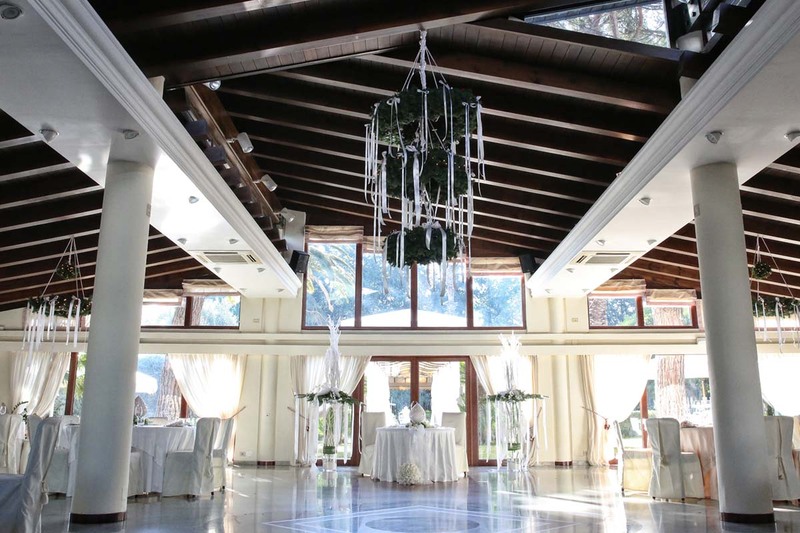 Imagine your wedding day in our charming centuries-old park, covered with snow from candid and fluffy flakes. 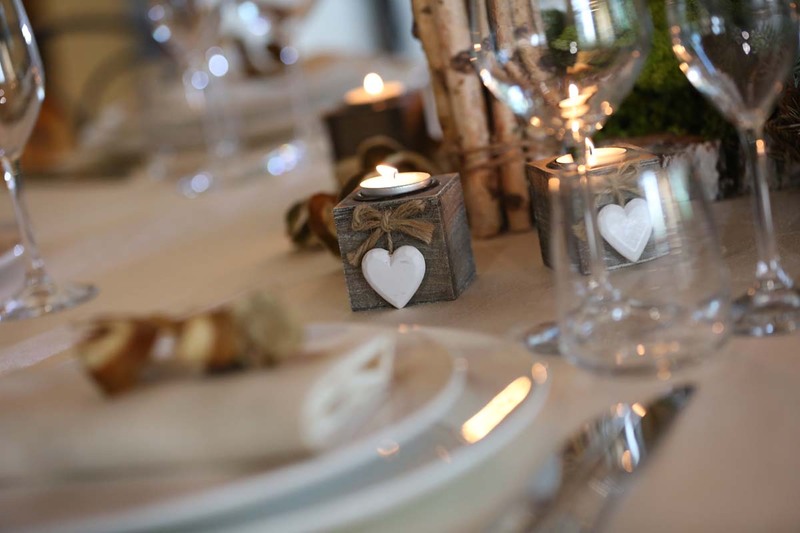 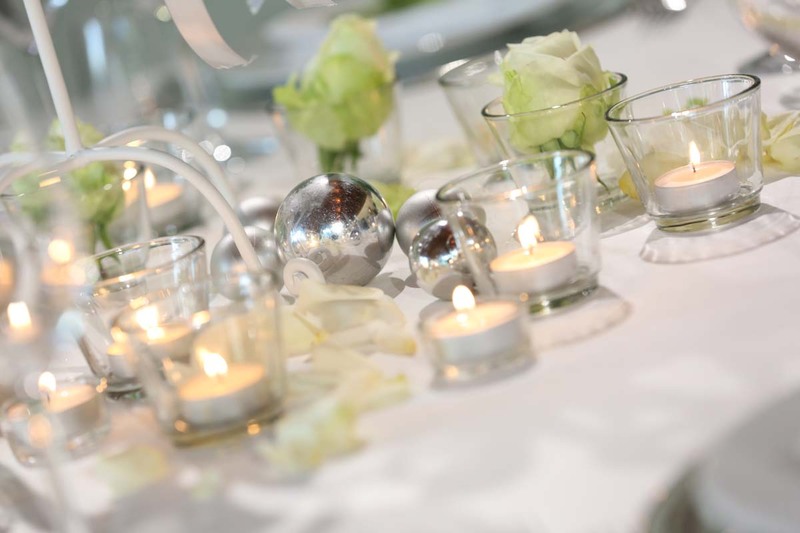 A romantic and spectacular atmosphere will be created by candles, scents and colors that will make everything more intimate and evocative. 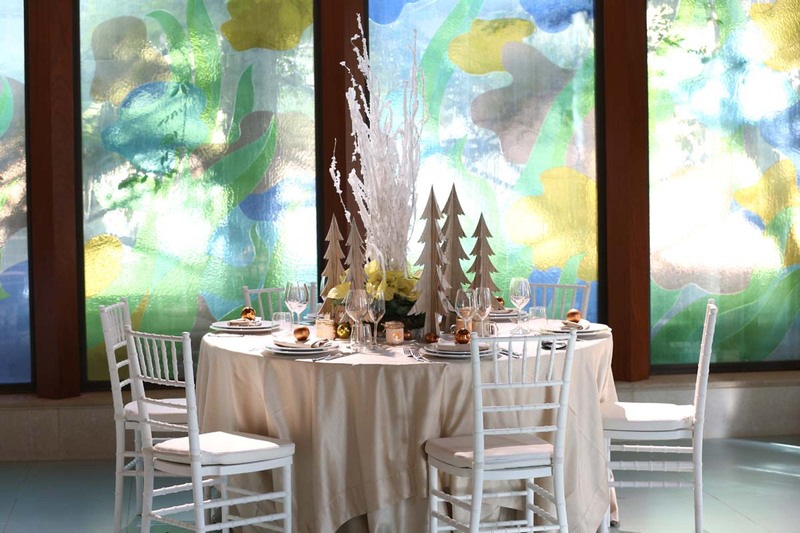 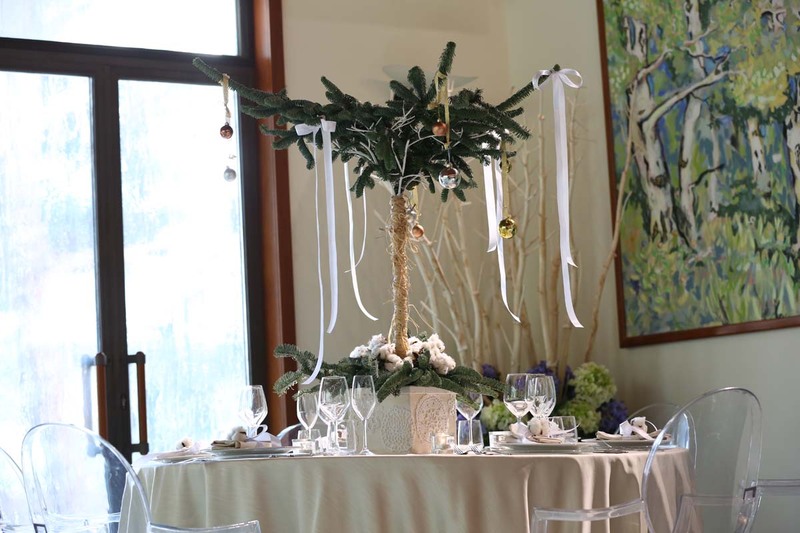 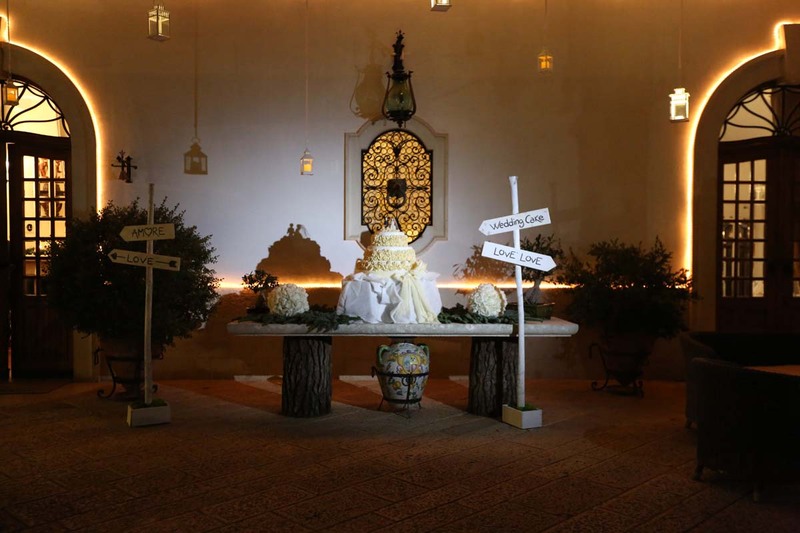 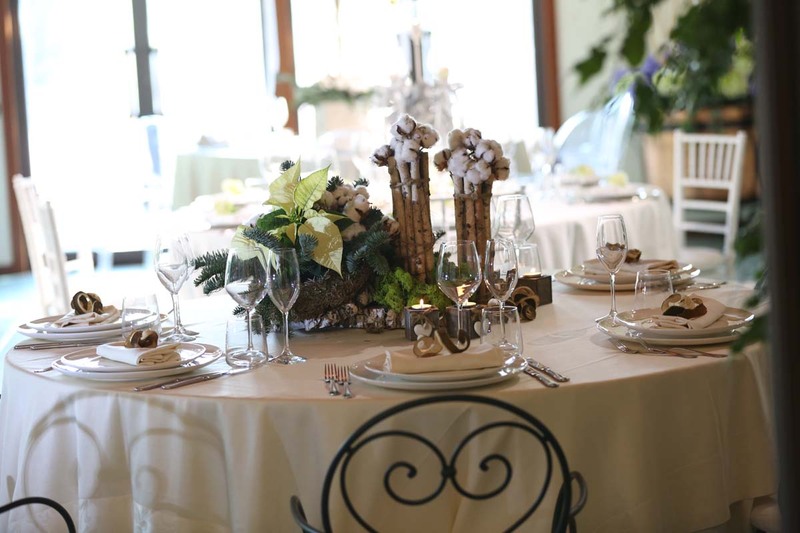 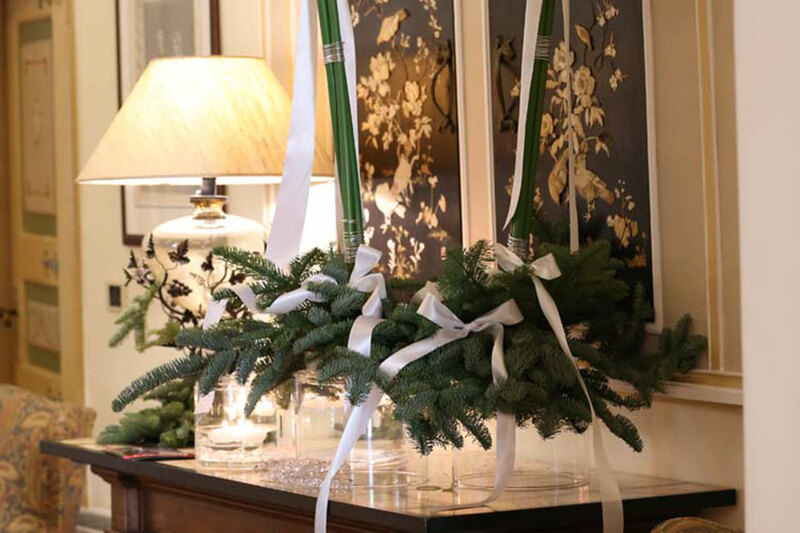 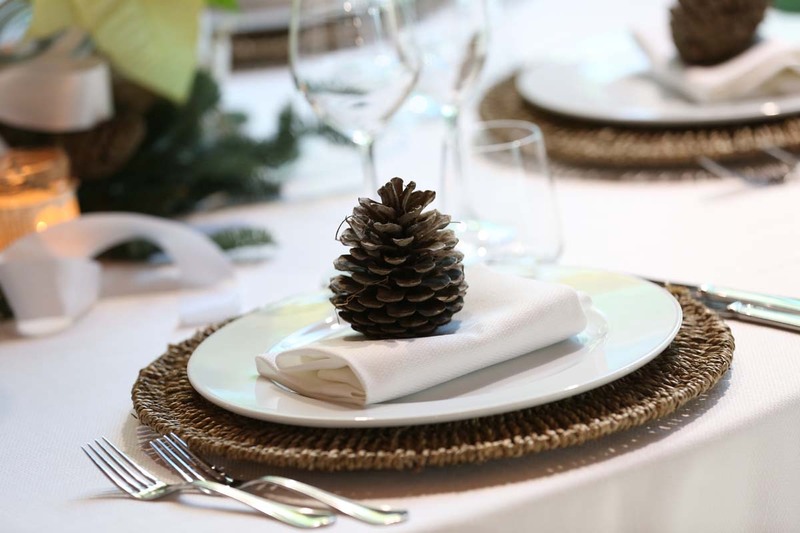 The carefully decorated tree will represent the backdrop to a surely fabulous and outstanding event.